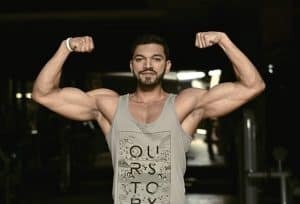 I started working out regularly when I was in my early 20’s. I bought some free weights and a home gym and set them up in a spare room in my house, thus creating my first home workout space. 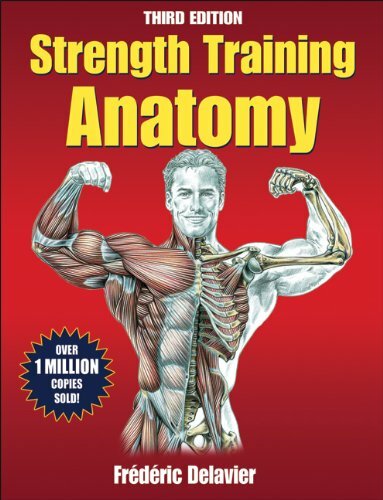 To help me with this new interest, my mum bought me a copy of Strength Training Anatomy by Frederic Delavier. This book began my love affair with fitness and exercise, and with truly understanding what was going on in my body while I was working out. I kept it in my home workout space for years. I would constantly refer to it before and after workouts, and even during rest periods. I eventually took it out of that room because I sometimes became so engrossed in it that I would spend more time reading it than actually exercising! The author and illustrator, Frederic Delavier, has truly created a masterpiece with this book. 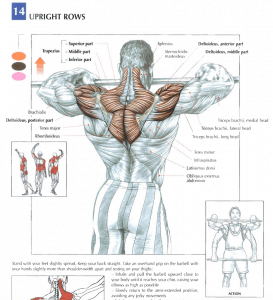 He combines a huge number of different exercises with incredibly detailed illustrations of how to perform those exercises and the muscles that are being worked during each one. I genuinely believe that this is one of the best workout and fitness books, and a must have for anyone who wants to take an intelligent and thoughtful approach to their workout routines. 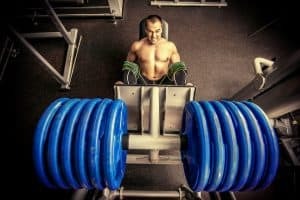 While the book is focussed on strength training exercises and includes many machine exercises that would normally be done in the gym, it also covers the majority of exercises that people do in their home workouts. 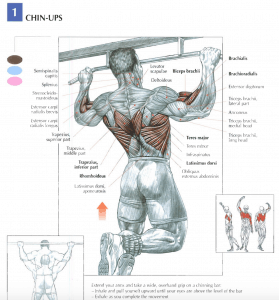 This includes common bodyweight exercises like pull ups, push-ups, crunches and squats. 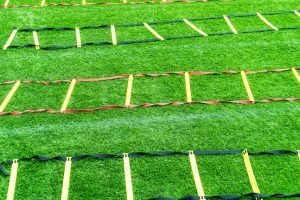 The exercises are explained in short, easy-to-understand terms, including instruction on proper technique, useful variations, and, where necessary, how to avoid injury. And, the illustrations themselves are amazing – Delavier is obviously a gifted artist with an extensive understanding of human anatomy. 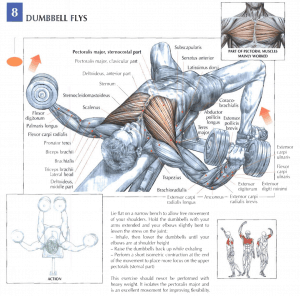 Strength Training Anatomy is also structured in a very simple way. 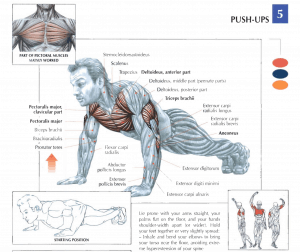 The exercises are organised by broad areas of the body: Arms, shoulders, chest, back, legs, buttocks and abdomen. 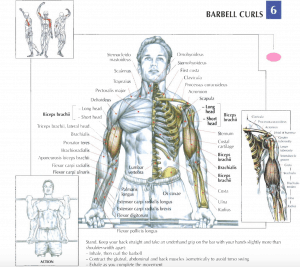 Each area has a diverse range of exercises, so no matter what you’re focussing on in each workout, you’ll be able to find a heap of useful information and illustrations. All of these books showcase Delavier’s great understanding of effective training exercises and technique, combined with his beautifully detailed anatomical illustrations. For those looking to maximize the effectiveness of their home workouts, I recommend getting the original Strength Training Anatomy and The Strength Training Anatomy Workout (version 1). Unfortunately, neither of these books are on Kindle yet. Thanks for checking out THFF’s very first book review!